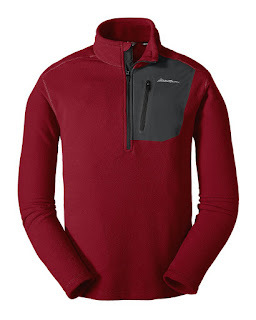 Eddie Bauer is offering an Extra 50% Off Clearance with code MIST at checkout + Free Shipping over $99. WOW! This Men's Cloud Layer Pro 1/4 Zip Pullover is $22.50 (Retail $60).